Bhutan is a landlocked country in South Asia located in the eastern portion of the Himalayas. It shares borders with China and India. The official language is Dzongkha. If you are looking for long term apartment options, your best option will be to use local classifieds and ask around. Do give these guys at Meri Puensum Apartments a call though. I’ve never used them personally, but they should be able to help get you in the right direction. Other than that, try the general apartment search engines below. 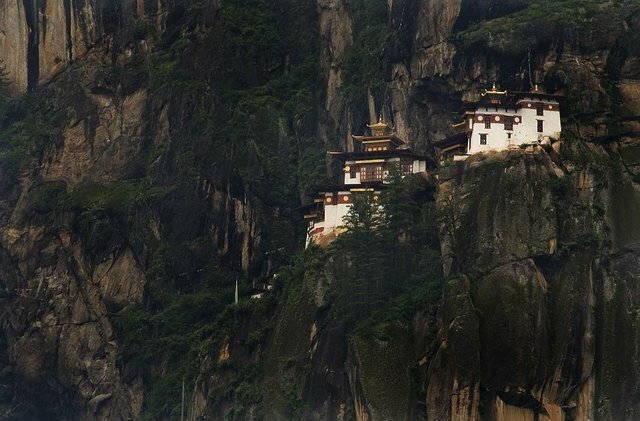 Be sure to check out this article on living in Bhutan as well. If you are interested in working in this country, be sure to check out my article on how to find a job in Bhutan as a foreigner. Enjoy your stay!